Posted on April 25, 2014 by Nicole G.
Have you wanted to be invisible? I know I have. Here are a couple different teenagers born with invisibility (the not-able-to-turn-visible-at-will kind of invisibility) who know it can be either a gift… or a curse. …which makes her the perfect thief for her father’s villainous schemes. When her father tries to force Fiona to kill someone, her mother knows he has gone too far. They run away to a small town in the middle of nowhere. For the first time, Fiona has a chance for a semi-normal life and realities such as friendship, that aren’t easy to make when on high alert for discovery. 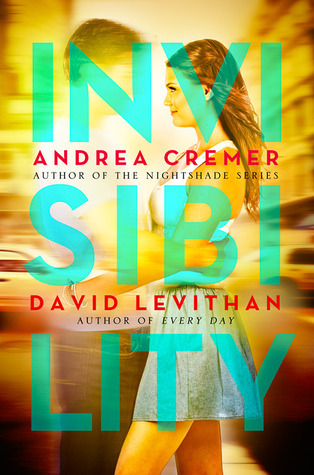 Because she knows her father will never stop looking, an invisible girl can’t hide forever. For Stephen, he was cursed into invisibility. He doesn’t quite know why or how to break it. If his mother knew, she never shared the information with him. She was his entire world, until she died almost a year ago. No one has ever seen him. Not even Stephen himself when he looks in the mirror. Stephen figures he’s alone, with no one else knowing of his existence besides a father known only as a phone number. So Stephen is very surprised when his new neighbor, Elizabeth, can not only see him, but treats him like a person. For Elizabeth, told in alternating point of view chapters, she just wants to blend in, protect her brother, and work on writing her comics. When she meets Stephen, a boy no one else can see, she thinks she’s going crazy. But the truth that they’ll discover in the secret world of curses and spells goes deeper than either ever imagined. An enticing novel about a boy, Will Grayson, meeting another boy who is coincidentally named will grayson, this story is about friendship and love, and it is written in alternating points of view. Will Grayson narrates the story on the odd numbered chapters, while will grayson, whose name is never capitalized, narrates the story on the even numbered chapters. While these two have the same name, their lives are nothing alike. 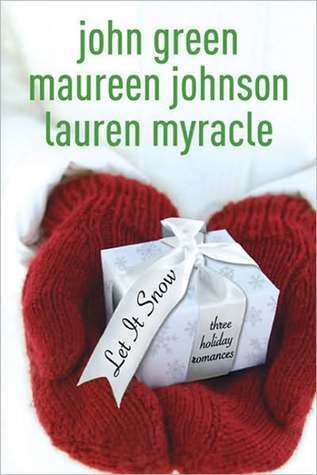 The theme of this book is that friendship happens because of fate or destiny. Will Grayson says, “But with friendship, there’s nothing like that. Being in a relationship, that’s something you choose. Being friends, that’s just something you are” (260). This quote demonstrates that forming friendships is not a choice, but an inevitable existence. It is fated so you cannot escape from the people who are put into your life to be your friends. Although the Will Graysons have the same name and age, their personalities are completely different. 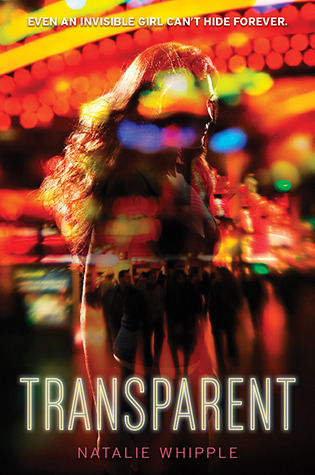 Will Grayson cares about his family and friends, but his friends easily manipulate him. will grayson, however, has quite an attitude even though he is small. He doesn’t care much about life and he treats people with very little respect. Tiny, who is also one of the main characters, is Will Grayson’s best friend. Will describes Tiny as “the world’s largest person who is really, really gay and the world’s gayest person who is really, really large” (3). Tiny momentarily fosters a romantic relationship with will grayson, who is also gay. Their short fling further affirms the theme that romantic relationships may not last, but friendships last an eternity. I thought this novel was very well written. It does contain some words that are inappropriate for younger readers, but I strongly recommend this book to anyone who is looking for a realistic drama. I especially like this book because of the way it was written. The alternating points of view of both of the Will Graysons add to the meaning of the story because these characters have different perspectives on the same events. I love the way that the two different authors of the book collaborated to write such a magnificent piece. Full of drama, friendship, and love, Will Grayson, Will Grayson brings up many of life’s tough truths. In one of the scenes, Will Grayson says, “Caring doesn’t sometimes lead to misery. It always does” (19). This is very sad, but also very true. 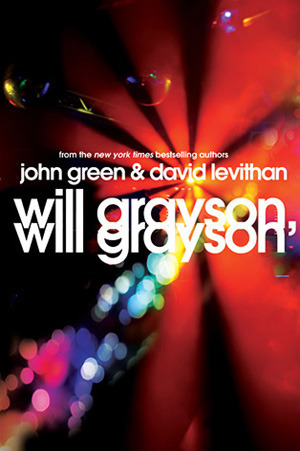 Will Grayson, Will Grayson will leave you introspective and pondering your own relationships.